Soccer typically offer options of team training with a team of 12 to 18 players; semi-private training, where two to five players contract with a pro for lessons; and private training, where you get one-on-one attention from a top teacher. Elite soccer training worldwide occurs in academies in Spain, Italy, Brazil, the U.S. and elsewhere, with players accepted in some cases before their 10th birthday. Private soccer training can help you get a crack at an academy or just improve your game, even if you came to soccer later in life. Private lessons allow the trainer to concentrate on the specific needs of the player, notes the United Soccer Academy, based in New Jersey. Trainers can work on a player’s first touch, long passes, weaker foot or other areas needing technical improvement. Trainers can work in conjunction with a coach to help players work on accuracy, dribbling and control or focus on goalkeeper-specific training. 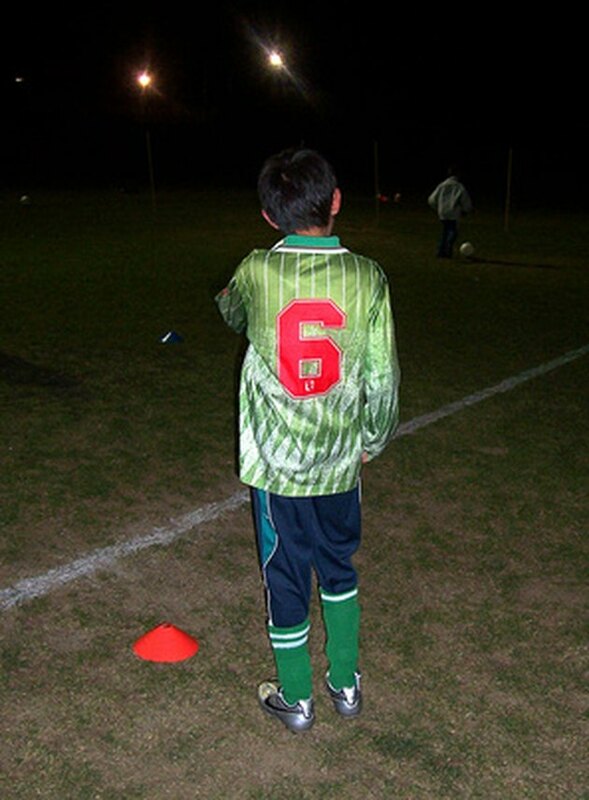 At Golden Boot Soccer in McLean, Virginia, field players can receive guidance on technical aspects of the game: tactical areas, such as position responsibility, fitness and endurance; or mental aspects, such as discipline and confidence. Private soccer training can zero in on a main theme with a player, such as shooting, passing, dribbling, agility or quickness, United Soccer Academy notes. The player may be observed on game day or can discuss her needs with the trainer, who develops a player profile to guide the training sessions and to review progress. Often the player works with former pros from Europe; trainers come from Germany at Private Soccer Training in California, from the Netherlands at Soccer Centers, also in New Jersey, and from England at RUSoccer in Chicago. Private training can help prepare for a tryout or important game. Sessions typically run 60 or 90 minutes. The website Individual Soccer Training notes that it takes 10,000 hours of practice to become a top-class athlete in any sport, time spent with private coaches advances that total, with focused attention not available in team training. Former German pro player Sven Simon at Private Soccer Training looks to make players more confident and successful via perfect ball mastery. Players work on control, trapping, juggling, moves and one-on-one play. Dribbling skills sessions teach how to use the surface of the foot and how to protect the ball, as well as how to improve field vision. Receiving drills concentrate on positioning and balance, lining up with the ball’s line of flight, proper selection of which body surface to use to receive, and the importance of a first touch to control and prepare the ball. Expect to pay from $70 to $110 for an hour of private soccer training as of 2013, depending on your part of the country and how many sessions you book. A sampling of rates shows $70 per hour at RU Soccer, $70 to $90 an hour at Paul Jeffries Youth Soccer Education in Manhattan and $85 to $110 an hour at United Soccer Academy.